War never changes - but games do. 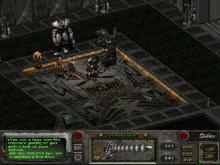 Originally released in 1997, Fallout quickly became on the year’s best games and at the time was a technical well created game. But as time moves on, technology changes – and so do games. 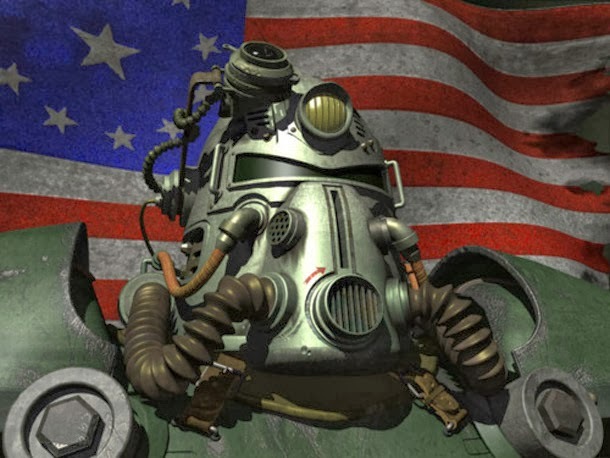 Today we celebrate Fallout’s eighteenth anniversary but looking over the changes that has been made to the series – from the very beginning to the latest installment. 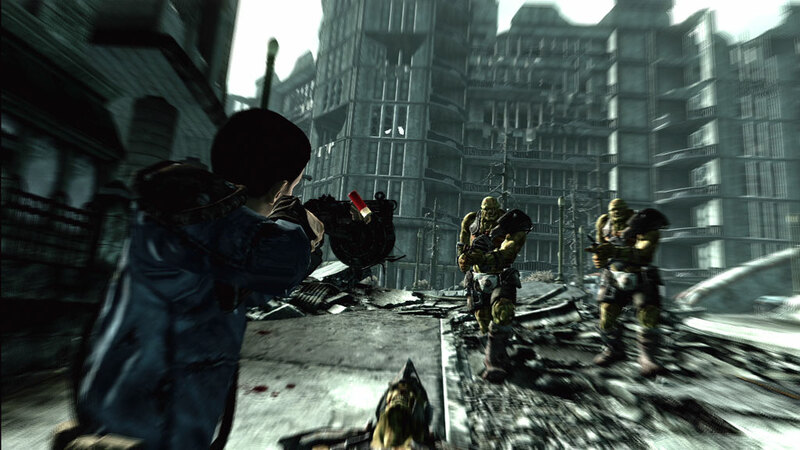 As the game that kicked off the franchise, Fallout is very primitive compared to the other titles – with the exception of Fallout 2. Welcome to the empire of junk. 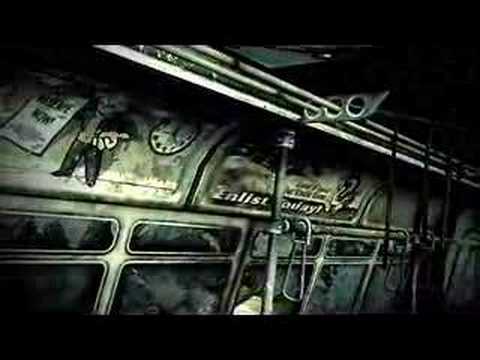 The world in Fallout 1 is open – but to an extent. Unlike the next games, Fallout 1’s world is fairly limited – but still engaging as there are still a good amount of quests for you to take. It had to be scorpions. 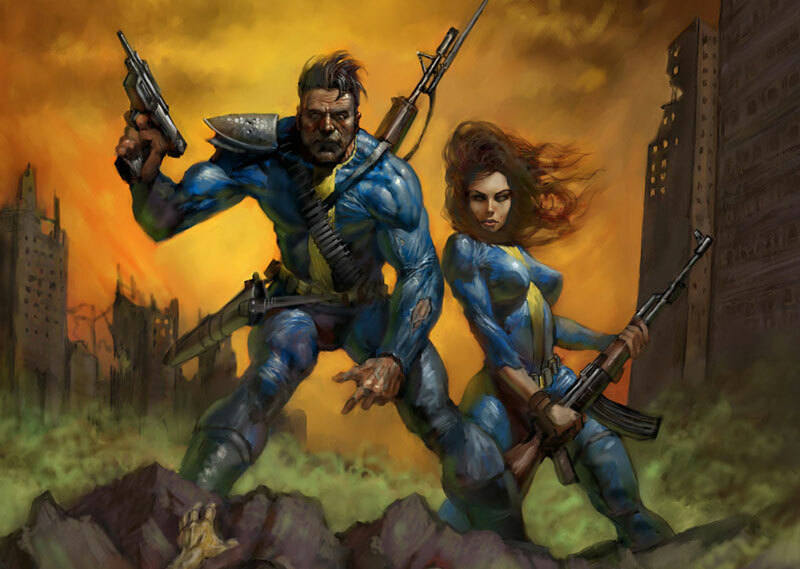 The unique thing about Fallout is that you can choose to join the villains if desired. 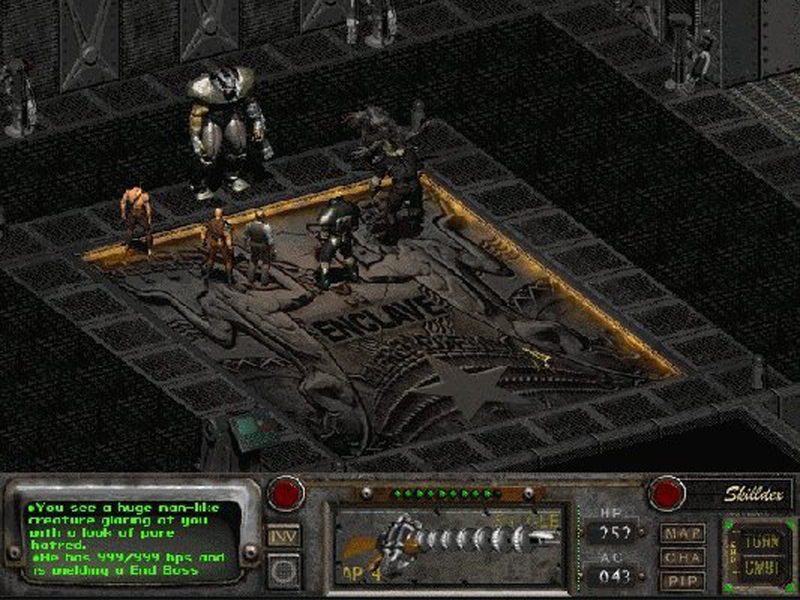 In Fallout 2, you could do this – but only with supporting villains, not the main organization, the Enclave. 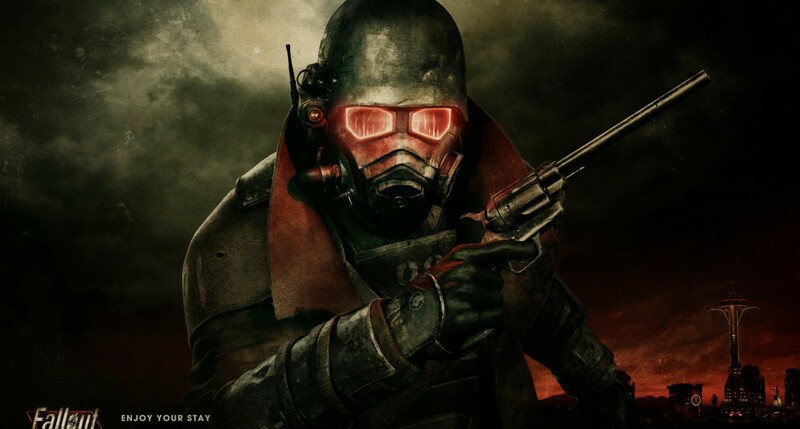 It actually isn’t until New Vegas where players may again join the main antagonist’s faction. I’m so lonesome in this lonely world. Sulik, I need you and your boney wisdom. 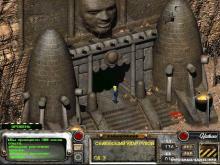 Having been released only a year later, Fallout 2 doesn’t improve much of the visual graphics – but does greatly expand the gameplay. Do I really have to go through this again? 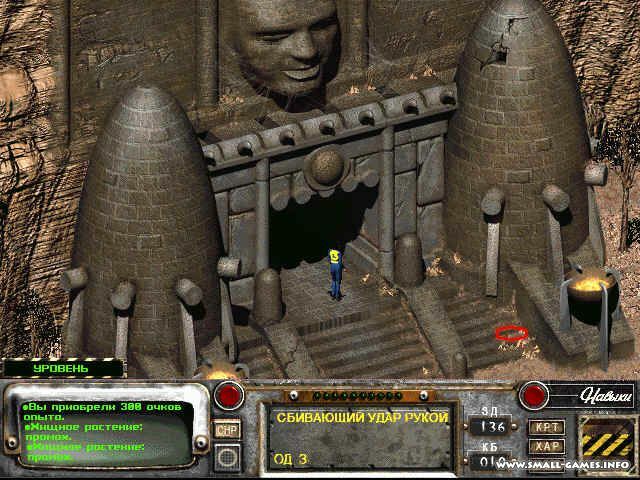 Fallout 2 is actually the earliest game in the series to feature a truly open wasteland with dozens of different quests, activities, and factions to interact with. 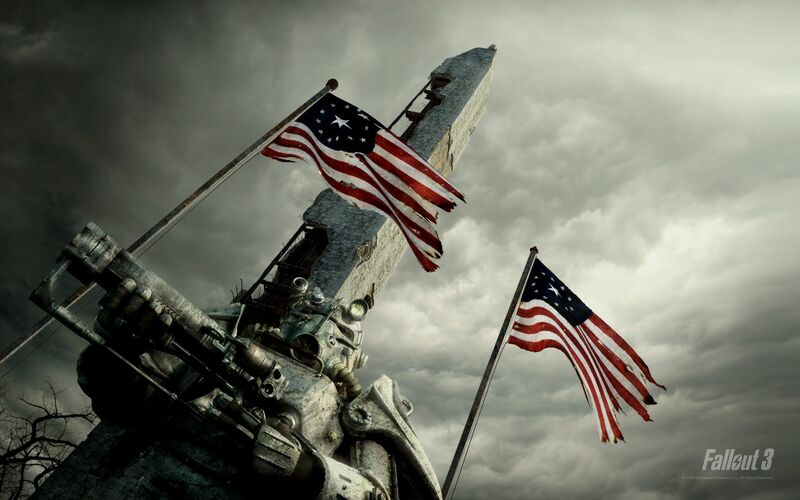 Many of these open game elements would later appear in Fallout: New Vegas – as both are thematically connected with stories involving political super powers trying to take control of a region. You’re the coolest villager in the area. 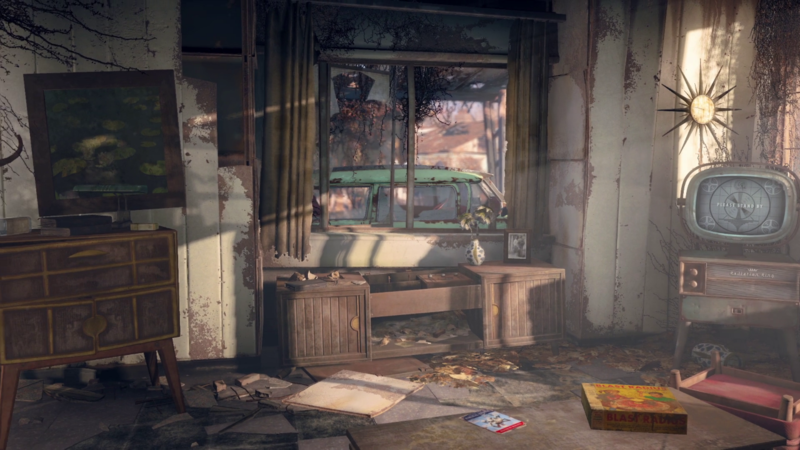 Coming off ten years from the previous main installment, Fallout 3 is a major transition mark for the series as it moves away from the classic isometric turn-based gameplay to fast pace first-person gameplay. This entire place is like one big car wreck. This transition is ultimately for the best since it’s the new gameplay that revived the series and brought a ton of new fans to the series. I found doggy threats for you. However, the roots of the series were never forgotten and Bethsaida did a good job overall translating elements of the originals over to the newer generation. This isn’t a neighborhood I will want to live in. It’s good to see you again, Marcus. Fallout: New Vegas takes everything about Fallout 3 and makes some changes to make the game look a little bit better. Right off the bat New Vegas appears similar to Fallout 3 – but maybe slightly better. But the real heart of the game however are the many added features to help refine the gameplay and make it even more fun. Let’s see how far we can throw his head! 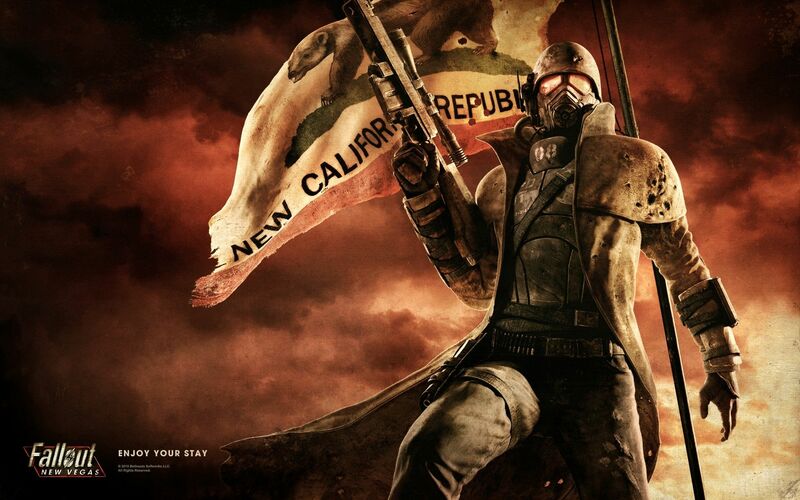 Plus New Vegas is more of a direct sequel to Fallout 1 and 2 – thanks to the return of the west coast setting. And while Fallout 3 did well in keeping elements of the originals, New Vegas took it a step further to the point where it felt just like the originals – Fallout 2 specifically. Do you like my new workshop? 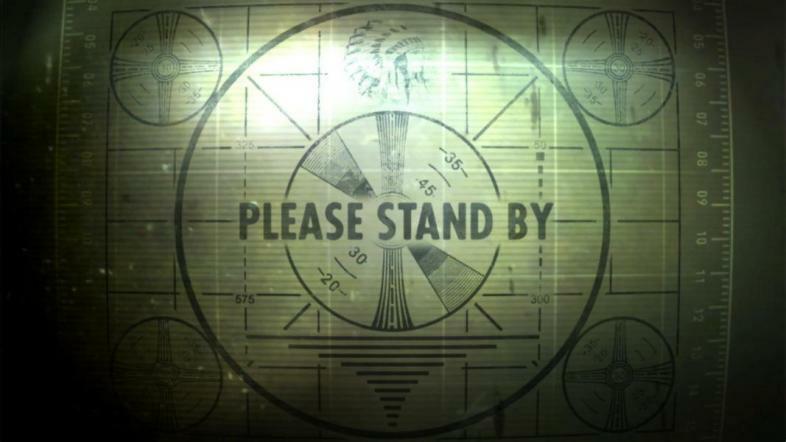 Now we shall conclude the list with the highly anticipated, Fallout 4. Being the first game in the series to move to eighth generation consoles, you can clearly see the graphical upgrades from over 3 and New Vegas. Please stand away from the door as it opens. 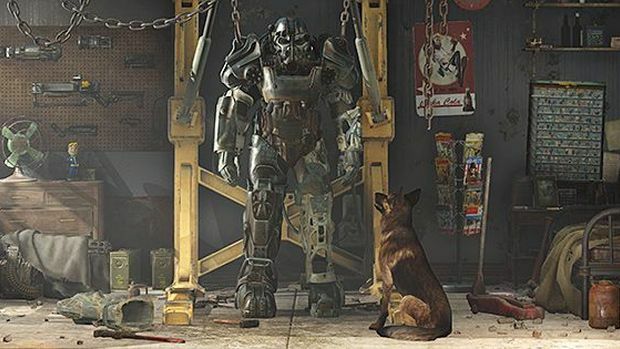 But it’s not just the graphics that’s getting a makeover for this title – it’s pretty much everything; from the scope of the world, to animations, perks, new features, and the role-playing protagonists – nearly every aspect of the game is taking full advantage of the upgraded hardware. I think this is the start of a long, beautiful journey. Which installment in the series has had your favorite presentation? Leave a comment and let us know.